Without plants, life on Earth may not exist, or at least to the degree with which we are familiar. Beyond the crucial process of photosynthesis and creation of oxygen, plants also provide the calories that nearly organisms need in order to survive by directly or indirectly consuming plants. Beyond providing nutrients, the wide diversity of plants also serve as habitats for thousands of different species, including humans through timber. 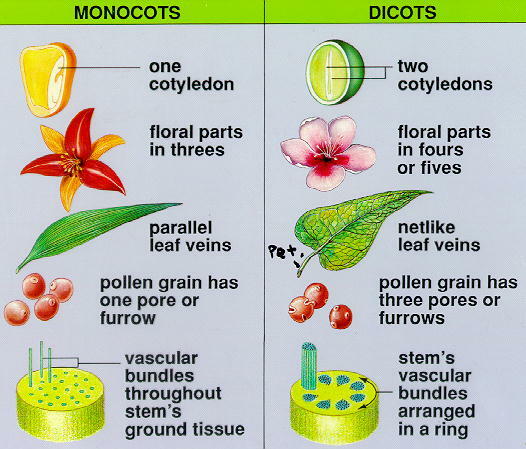 In short, life without plants would not exist and they play a crucial part in the ecosystem. This unit provides an opportunity to link many of the topics previously discussed while examining the structure, growth and development, reproduction, and transportation within plants. 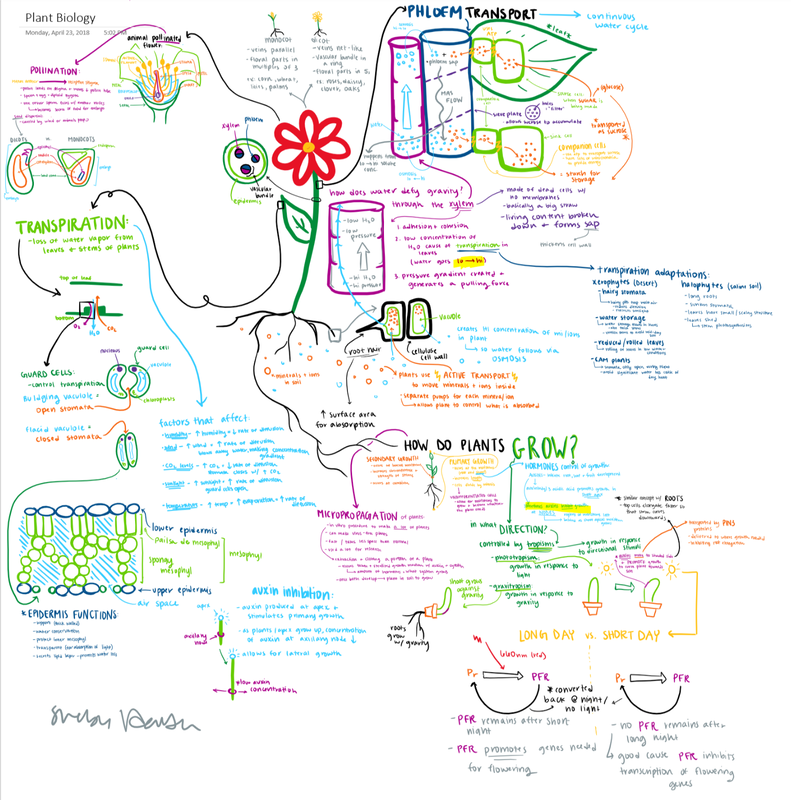 Crash Course Biology: Vascular Plants = Winning!